Here we are with the penultimate day of 2017 ahead of us. Want to check out the latest Xbox Countdown to 2018 Daily Deal? The 30th December brings some good news and great savings. And in fact, the Daily Deal for 30th December is rather damn excellent, especially if you’re one of those out there who have yet to channel their inner assassin. 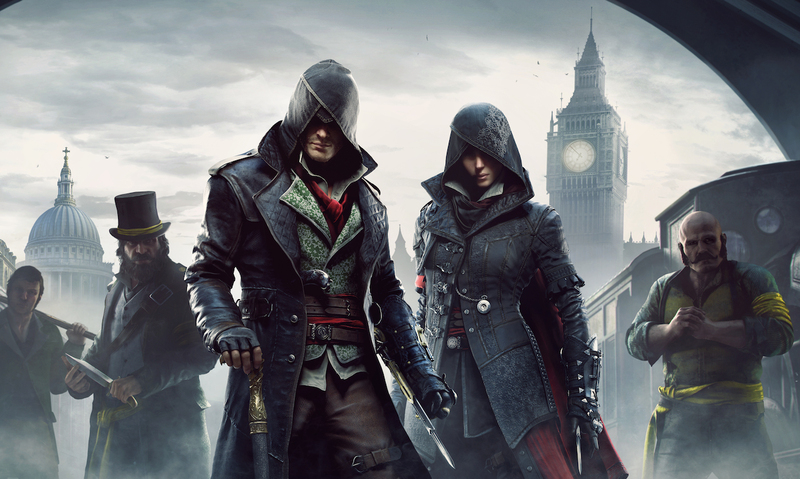 For the next day or so, you’ll find that the Assassin’s Creed Trilogy Bundle – containing Black Flag, Unity and Syndicate has been smacked with a hefty discount, letting you save on the usual £74.99 price tag. If you want to enjoy the discounts listed above, then make sure you get your good self over to the Microsoft Store immediately. Remember, this Daily Deal for the 30th December is only available for 24 hours, so make sure you are quick in hitting that purchase and download button. For the full rundown of the Xbox Countdown to 2018 sale, then make sure you check out this link. There are a huge number of discounts available for both Xbox One and Xbox 360 gamers to enjoy. Let us know what you decide to pick up by posting in the comments below.